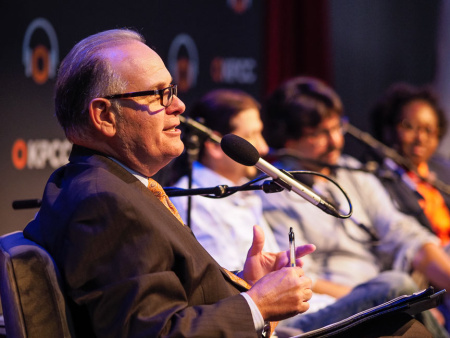 The Crawford Family Forum | Wednesday, October 17, 7:00pm - 8:30pm Voters have fewer propositions to sift through than two years ago, but will be asked to vote on 11 statewide ballot measures this fall. Among them, Californians will decide whether local governments should be able to expand rent control, whether to retain the gas tax, and if the state should only sell cage-free eggs. 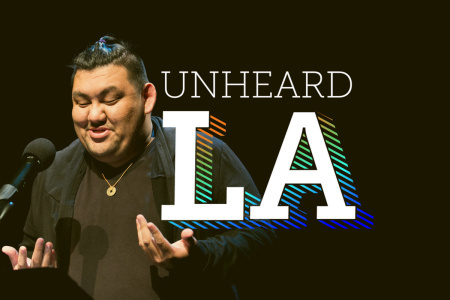 Carpenter Performing Arts Center | Sunday, September 23, 5:30pm - 7:00pm Don't miss the season two finale of KPCC's popular storytelling series "Unheard L.A." at the Carpenter Performing Arts Center in Long Beach. 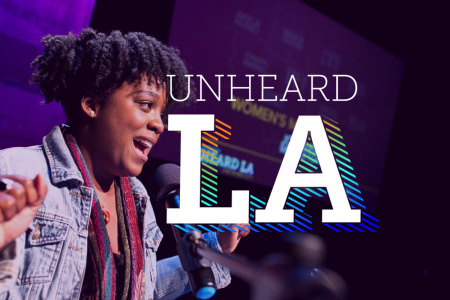 “Unheard L.A.” features stories reflecting the wide range of people, places and perspectives of the Los Angeles area, and brings them to communities all over the region. 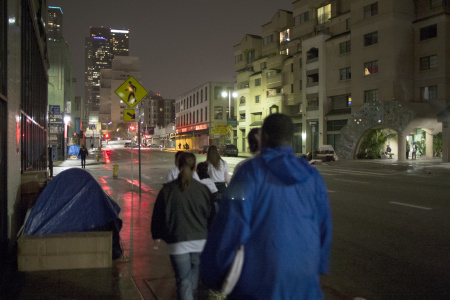 Tateuchi Democracy Forum | Thursday, September 6, 7:30pm - 9:00pm Yes, the 2018 homelessness count showed a three percent drop in homelessness across L.A. County. It also revealed that more people than ever are experiencing homelessness for the first time. Centinela Valley Center for the Arts | Saturday, August 25, 5:30pm - 7:00pm The “Unheard L.A.” season continues at Centinela Valley Center for the Arts in Lawndale. 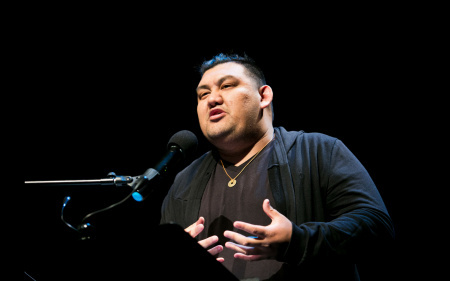 “Unheard L.A.” features a diverse set of stories and storytellers reflecting a range of Southern California experiences, and this August show brings those stories to the South Bay. The Theatre at Ace Hotel | Saturday, August 4, 7:00pm - 10:30pm “Forget it, Jake. 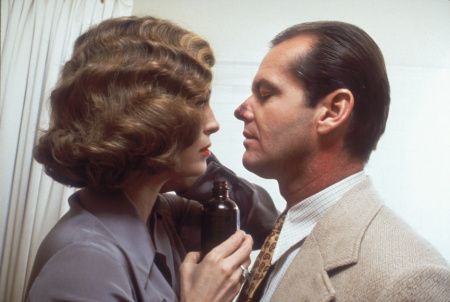 It’s Chinatown.” Roman Polanski’s iconic, Oscar-winning film “Chinatown” is a dramatization of California’s water wars. Based on real-life characters, this neo-noir film has been a cultural touchstone for decades, and it is a must-see for students of Southern California’s history. 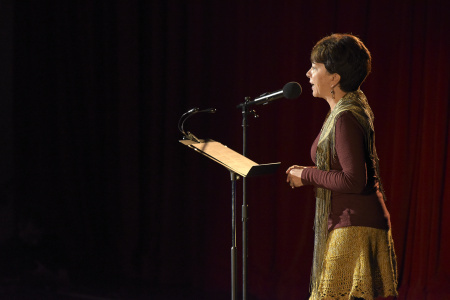 AC Bilbrew Library | Thursday, July 26, 6:00pm - 8:00pm KPCC In Person’s community-driven series “Unheard L.A.” puts Angelenos center stage, as they share first-person experiences of life in Southern California through spoken word, music, poetry, magic, and other forms. 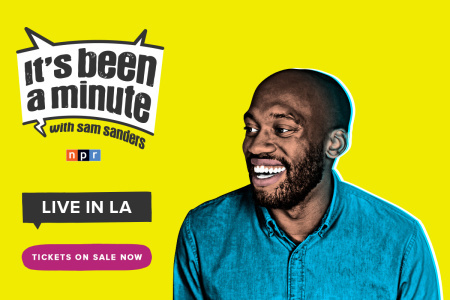 Carson Library | Wednesday, July 25, 6:00pm - 8:00pm KPCC In Person’s popular community-driven series “Unheard L.A.” features Angelenos sharing first-person experiences of life in Southern California through spoken word, music, poetry, magic, and other forms. East Los Angeles College | Saturday, July 21, 5:30pm - 7:00pm The second season of “Unheard L.A. — the stories of where you live” picks back up this July at East Los Angeles College (ELAC). 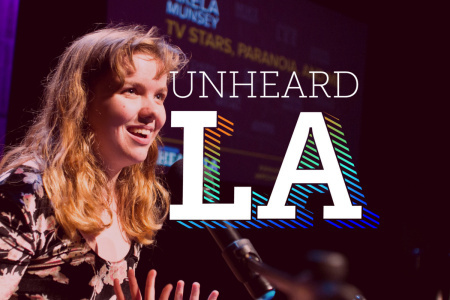 “Unheard L.A.” brings experiences and voices from all over the region to your communities. 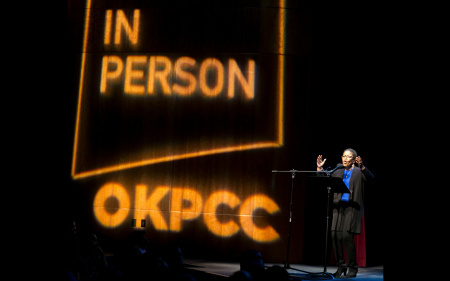 East Los Angeles Library | Monday, July 9, 6:00pm - 8:00pm KPCC In Person’s community-driven series “Unheard L.A.” puts Angelenos center stage, as they share first-person experiences of life in Southern California through spoken word, music, poetry, magic, and other forms.